I’ve had a big weekend. I worked Friday night, Saturday morning and all day Sunday, had a family dinner on Saturday night followed by a 21st party afterwards. And for the family dinner, I was of course in charge of dessert. Which I absolutely love doing. Mum always offers that if I’m too tired or can’t be bothered, she can just buy a cake. However I never take her up on the offer because I love doing the baking for events with family and friends. I love how happy it makes everyone to have a yummy, sweet dessert after dinner. The dinner was to celebrate 3 birthdays this month. Mine, my grandmother’s and my younger cousin’s. So I had to make 3 cakes 😉 All on Saturday afternoon. I made a chocolate and peanut butter cheesecake, a strawberry crumble cake and a classic chocolate cake. The chocolate cake I have made many times and it has a delicious gooey centre and whipped cream on top. I definitely plan on sharing all of these recipes with you at some point because they were all a hit and all delicious. However today, I have something different for you. 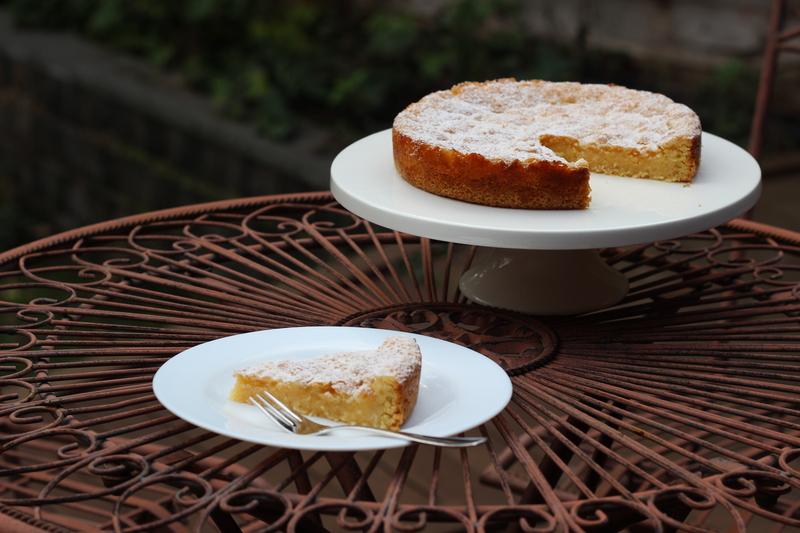 A Coconut and Lemon tea cake. One of my absolute favourite things to use when I’m baking is lemon curd. I love the sour, tart contrast it has when including it in a sweet dessert. My mum used to make this cake when I was younger, just without the coconut, and I absolutely loved it! It was always a request when mum announced she was making a cake 🙂 It has a soft cake base, lemon curd spread over that and is topped with more of the cake mixture crumbled over the top. Fantastic for morning or afternoon tea. Enjoy! Pre heat the oven to 180°C, grease a 20cm springform pan and line with baking paper. Sift the flour into a bowl, add the coconut and sugar, then run the butter into this mixture until it resembles fine breadcrumbs. Add the lemon zest and stir in the eggs to form a soft dough. Press 2/3 of the mixture into the base of the cake tin. For the lemon filling: Combine the lemon juice, sugar, egg and butter in a small pan. Stir over low heat until the mixture thickens and coats the back of the spoon. Spread the hot lemon filling over the base and then crumble the remaining dough over the filling. Bake for 20 minutes or until golden and cool in pan. Remove from pan and serve dusted with icing sugar. 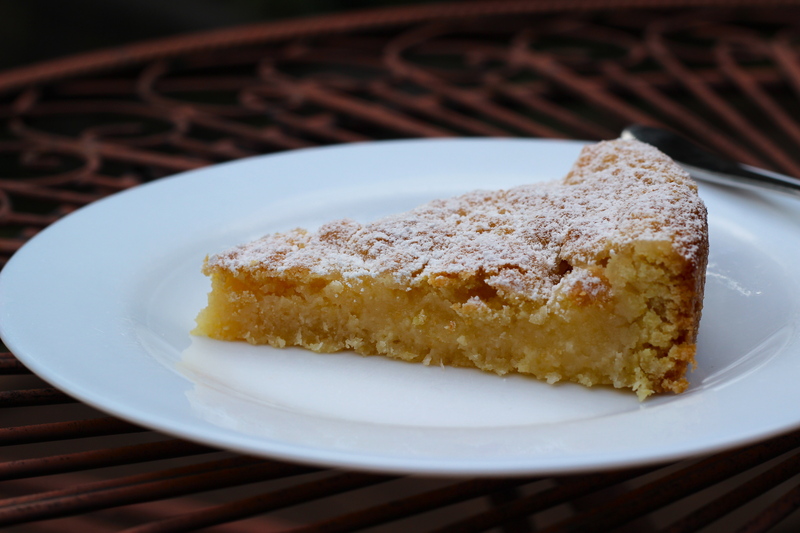 Wow Mel these photos look amazing – I want to go and bake this straight away! Love your blog ❤❤ so inspiring how much you love to cook. I used a 20cm springform 🙂 Sorry I’ll include that in next time!